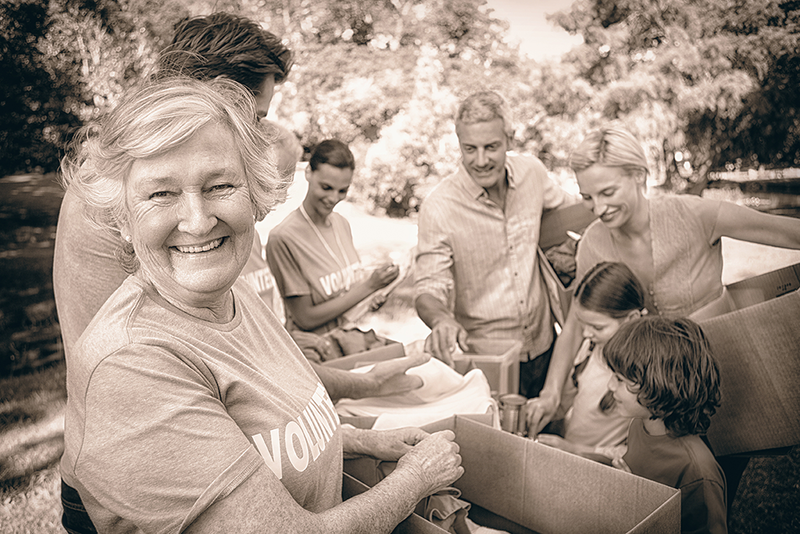 A wide-range of volunteer opportunities are available to people with all different interests, skills, and passions. Small groups or individuals are always needed to help provide services to make The Julian Center and all of the programs we offer to survivors, run. Whether you enjoy tutoring and mentoring children or would be more at home leading financial classes, there’s an exciting and fulfilling volunteer opportunity at The Julian Center for you! Punctuality/Completion: Volunteers will arrive on time for their scheduled volunteer hours and stay until their service is complete. Commitment: We encourage volunteers to commit to at least 2 hours of volunteering per month (except for special events which may only require a one-time volunteer commitment). NOTE: If you are interested in volunteering with Thrifty Threads or would like to volunteer as part of a group volunteer opportunity, you do not need to go through this application process. We are happy to work with students who have been assigned community service in one of their classes. Students wishing to complete community service with us can do so at our donation center, Thrifty Threads, located at 1501 West 86th Street. If you are interested in this opportunity, please e-mail the Store Manager, Maumi VanKirk with your availability. If you have questions or would like to schedule a large group volunteer experience, please contact Kristin Jones at 317.941.2206 or by email by clicking here. Painting, gardening, sponsor a children’s activity, etc. Group opportunities are available for a variety of needs, big and small. If your company or group is looking for a way to help, please contact us! Call Kristin Jones at 317.941.2206. Are you a retail goddess or god? Volunteers are needed to help staff and stock Thrifty Threads, our retail store and donation center. Monday – Saturday 10:30AM-6:00PM. Please call the store directly at 317.802.9612 to schedule a time to volunteer. Thank you! Volunteers are needed to help care for, play with and be there for the youngest of the survivors at the Julian Center. Read together, create amazing art or just hang out, child care volunteers are needed Monday-Thursday from 5:45 PM-8:00 PM. Volunteers work with clients in our resource center as they write and improve resumes, search and apply for jobs and study for classes or their GED. This position allows volunteers to provide our clients with tangible skills that can help them gain independence and self-sufficiency. Volunteers are needed daily, 9 AM-8 PM. Dinner time is a fun time at the Julian Center and we’re always looking for volunteers to share a meal with the youngest survivors when their parent is busy at the Empowerment center. Come spend an evening at the dinner table. Wednesdays at 4:30 PM. No day is like the last. Be on the front lines and help clients at the shelter. You’ll answer questions and assist clients during their stay at the shelter. Volunteers needed Monday-Friday 11 AM to 8 PM. The Julian Center and Coburn Place clients working toward self-sufficiency and independence are eligible to participate in the Propel Indy program, which is based on a set of principles that research has found to be the most effective and addresses five areas of wellbeing: social connectedness, stability, safety, mastery, and access to resources. Volunteers are needed every other Wednesday from 6 PM to 8 PM. Volunteers are always needed who are well versed in any kind of life skill that could be useful to survivors. If you would be willing to teach a short course or tutor a survivor one-on-one, please contact us! 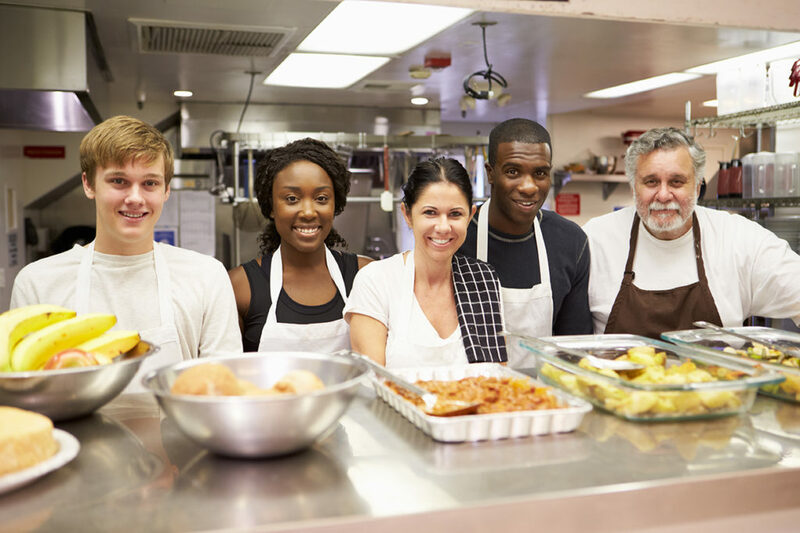 Life skills might include: financial planning, budgeting, scheduling/using calendars, nutrition for children, parenting skills, cooking, and job search skills. The Julian Center receives donations of food, linens, toys, and hygienic items on a regular basis. In order to effectively distribute these items to residents and outreach clients, the store rooms must be kept organized. Storage Room Facilitator Volunteers help keep these rooms in good order. Need varies. Available during office hours. For information on tutoring opportunities, contact School on Wheels.